Sygnia has been approved for a secondary listing on A2X Markets and will list on Thursday, 13 September 2018. 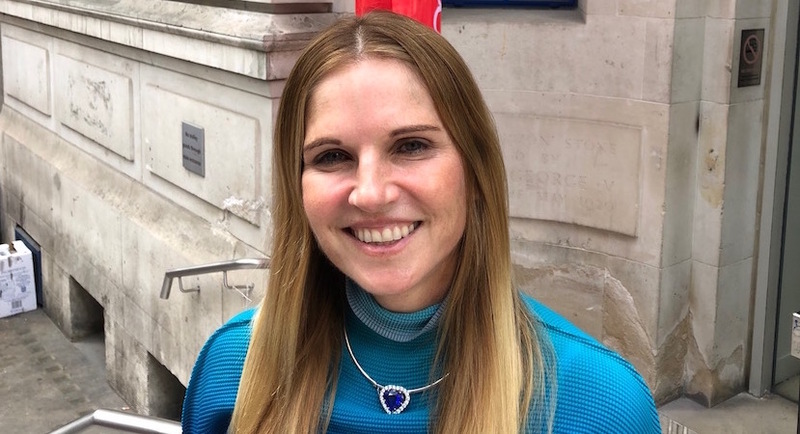 Alec Hogg caught up with Magda Wierzycka in a sweltering London where Sygnia’s founder and CEO is investigating ways to globalise her mushrooming business. 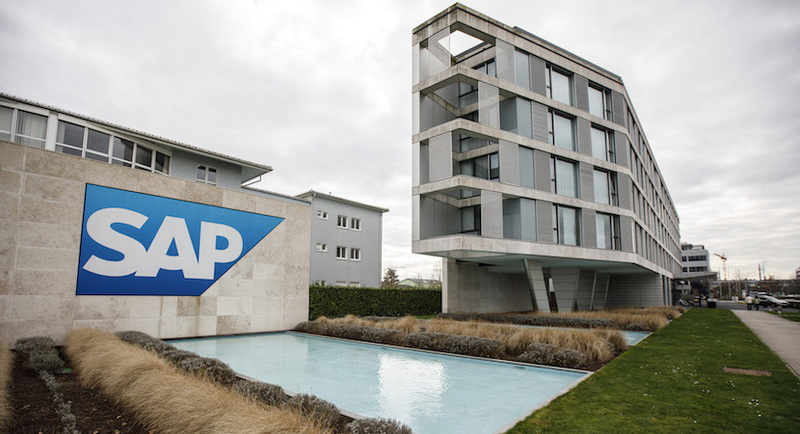 Wierzycka spills beans on SAP double standards. 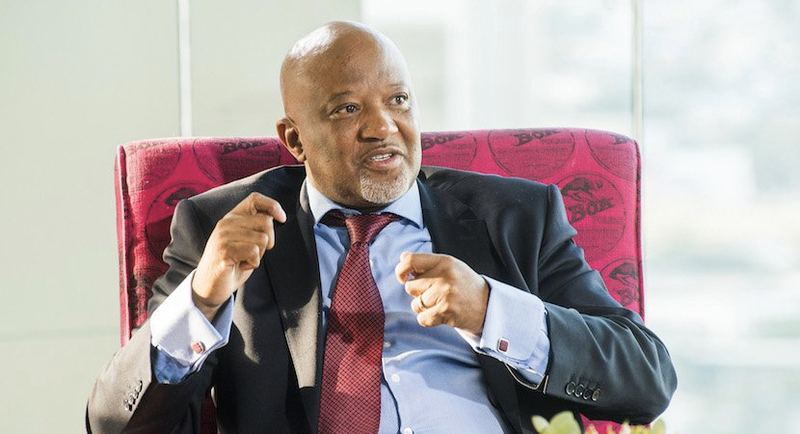 Now Zondo must force it to pay back the money. Plus. At the very least SAP must now pay back the money. With some hefty penalties an added bonus. Such double standards just have to end. The man who is the FinTech and Blockchain Lead for PricewaterhouseCoopers (PwC) in South Africa, Paul Mitchell, has some interesting things to say about this new space. Alex Matturri, the CEO of S&P Dow Jones Indices, is in South Africa this week as part of a visit to the country. In this fascinating interview Magda Wierzycka pulls no punches on the Steinhoff scandal, claiming that it is little more than a “corporate ponzi” scheme driven by greed and collusion. 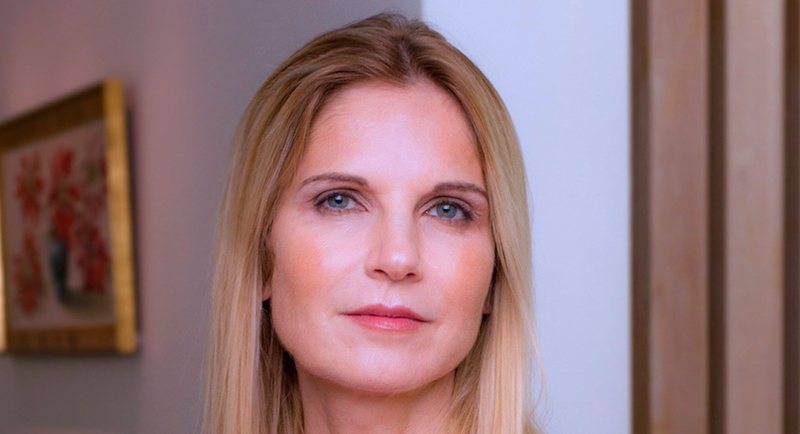 Sygnia CEO Magda Wierzycka has unpacked more evidence that KPMG employees have worked hand-in-glove with Gupta associates. Magda Wierzycka has shared practical information with young South African women hoping to build successful careers, as guest editor of the career section in the August 2017 issue of Marie Claire.